On one hand, the government passionately believes that deregulating the university sector is essential. By taking caps off fees it hopes this will generate the necessary income to transform the higher education sector into an international powerhouse. The government also floated the idea of developing a A$20 billion investment fund for medical research based upon a Medicare co-payment. These two signature policies could represent seismic shifts to the sector, the results of which are difficult to predict. Even the most passionate left-winger would have to concede that this is hardly the action of an anti-science government. But here’s the catch. The funding of these new sources of revenue for research are, in effect, new “toxic taxes” that will hit “working families” at a level that will make the carbon tax look like a bargain. Extra costs draw the ire of Palmer United Party senators, and the Abbott government is facing the problem that its two signature policies may end up in the shredder. So if that happens, what’s left? The government’s first budget was not otherwise kind to science. The Australian Research Council (ARC), CSIRO, Defence Science and Technology Organisation (DSTO) and Australian Nuclear Science and Technology Organisation (ANSTO) all received significant cuts from forward estimates. The Cooperative Research Centre (CRC) program was scaled back by A$8 million, and NICTA has had its funding cancelled altogether after 2016. 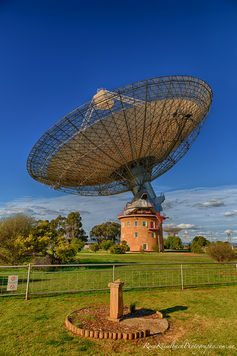 The CSIRO reduced funding for astronomy after the budget leading to threats of closure for the famous Dish at Parkes. There’s real pain at the CSIRO and success rates for ARC grants are not about to get any better. On the plus side, the budget did make provision to (slightly) extend the National Collaboration Research Investment Scheme (NCRIS) and ARC’s Future Fellowship schemes, albeit for one year only. In a slightly xenophobic move, the Future Fellowships are now reserved for Australians. Prior to the 2013 election, the Coalition produced two research-related policy papers: one to boost dementia research and another to protect and streamline health and medical research funding. Both of these promises have been largely kept. The streamlining of the National Health and Medical Research Council (NHMRC) – and the ARC – application processes are desperately needed. All too often researchers spend far too much time telling the funding body what they should already know, or being ruled ineligible for trivial reasons. Medical research funding is largely protected. Tony Abbott also chose not to have a dedicated minister for science. Science ministers don’t always hold a lot of sway in cabinet, and the loss of a dedicated science minister does not necessarily have any consequence. The Minister for Industry Ian Macfarlane is no fool, and you might argue that it is better to have science in the portfolio of someone of influence than as a token ministry for some junior parliamentarian. Macfarlane stays away from the limelight. His two most memorable contributions so far this year are the statement that perhaps patents should be of more importance than papers when assessing grants, and that “iPhones are for girls”. 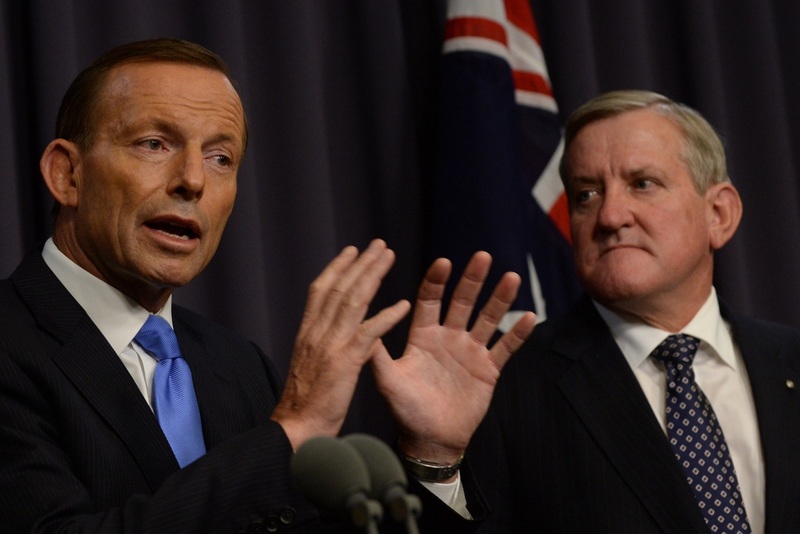 Tony Abbott’s government can’t decide whether it loves or hates science. For many scientists though, the lack of a dedicated science minister is symbolic of the government’s attitude to the discipline. Regardless of the size of the ARC or CSIRO budget, or the exact mechanism by which science is funded, what scientists want more than anything from our government is respect. Scientists are trained to question everything and not accept any theory until it has been exhaustively tested. Their underlying belief is that the universe is governed by a set of fundamental physical laws that can be expressed with mathematics. Science is not aligned with any religion, colour or creed. Scientists make observations and seek the simplest explanation consistent with our models of how the physical world behaves. The western world owes its living standards, health and prosperity to the technological advances that the scientific method has provided since the age of enlightenment. When governments appreciate this, they invest, and their country, and ultimately the world, benefit. The Abbott government’s problem is that when science tells them something it doesn’t want to hear, it dismisses it, or surrounds itself by people who are largely ignorant of the scientific process. Senator Eric Abetz said there are studies linking abortion with breast cancer. He did later deny this, though. Attorney-General George Brandis thinks that any scientific opinion is equally worthwhile and is appalled at the treatment of climate sceptics. Isn’t this just a free speech issue? And it’s not simply a case of Mr Abbott surrounding himself with non-scientists – on the subject of the medical research fund, he failed to consult Chief Scientist Ian Chubb. In summary, when science delivers patents to the CSIRO or medical breakthroughs, the Abbott government stands and applauds. But when it tells them they’d better do something about carbon emissions with a minor cost to industry and the economy, they ignore it. Maurice Newman recently stated with some disdain that political establishments have “made science a religion”. To that I say: hallelujah. Matthew Bailes is Pro-Vice Chancellor (Research) at Swinburne University of Technology. 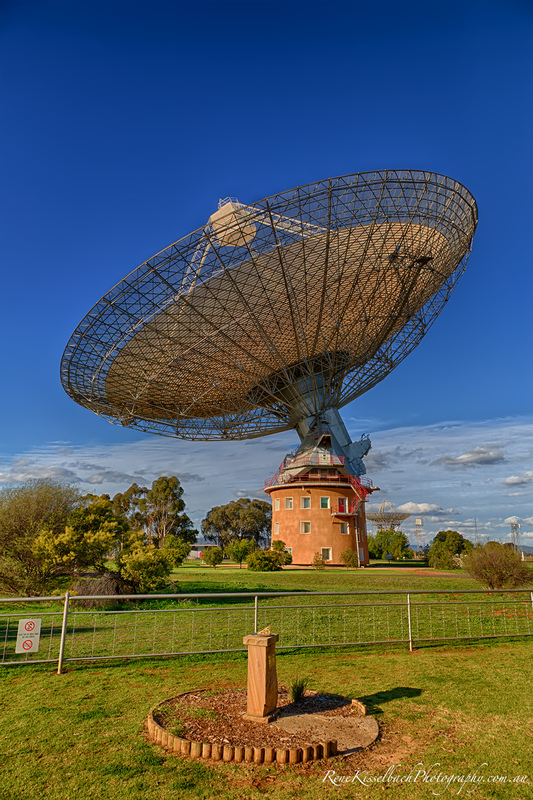 He receives funding from the Australian Research Council and for research and development of the Square Kilometre Array from the Federal government and Intel. He has also received support for the development of the IMAX feature film "Hidden Universe" from Film Victoria.This article was originally published on The Conversation.